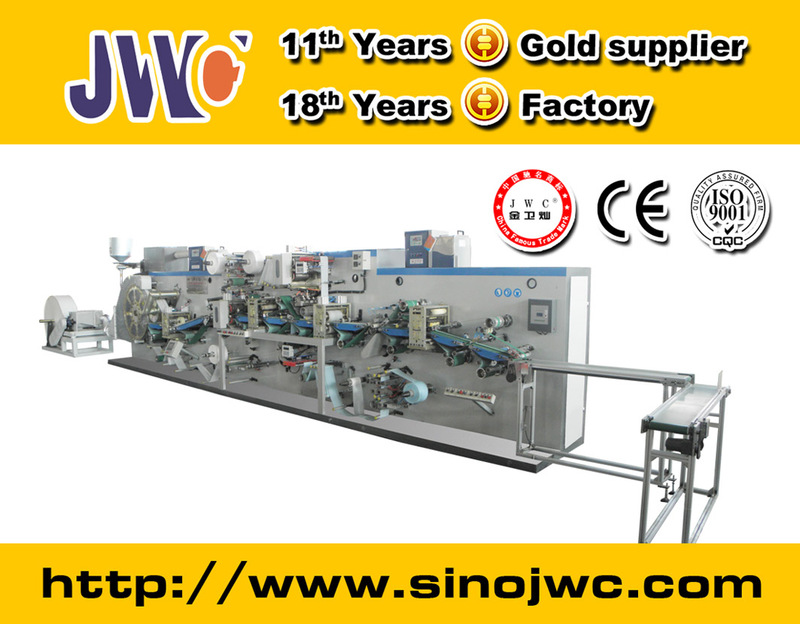 1: The machine contains automatic functions of auto-changing raw materials, auto-splicing, auto tension control, auto web guiding system, auto-rejection for raw materials like surface non-woven, bottom PE film and son on. 2: Machine is controlled by PLC and frequency convertor. All cutters equip with axis transmission design, can change the products size without changing any transmission parts on machine. 3: It can produce different sizes meat pad according to customer`s designs. Looking for ideal Meat Pad Machine Manufacturer & supplier ? We have a wide selection at great prices to help you get creative. All the Food Pad and Meat Pad Machine are quality guaranteed. We are China Origin Factory of Absorbent Pad Machine. If you have any question, please feel free to contact us.